VSSI RSS Feed – Virtual Software Systems, Inc.
Want to stay up to date with all things VSSI? Then say hello to our RSS feed. 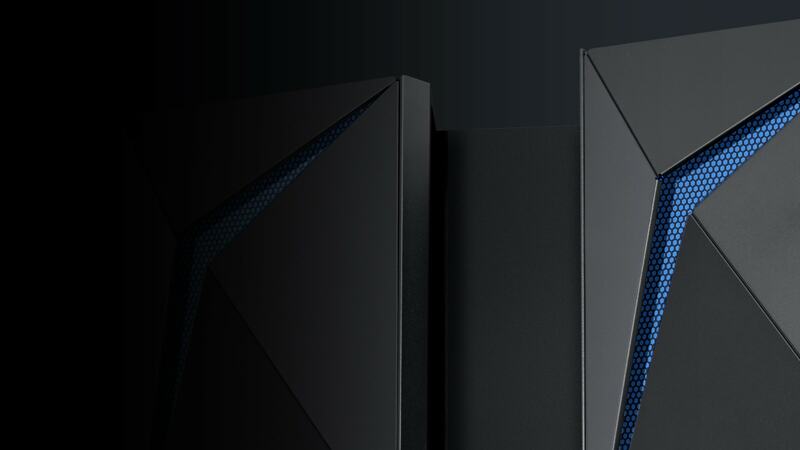 Our RSS feed will provide a list of our latest news and announcements. 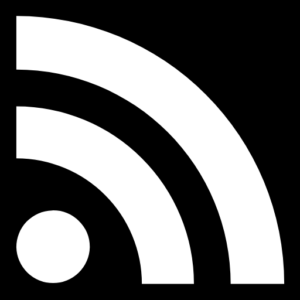 Plug the URL below into your favorite RSS feed reader to stay up to date.